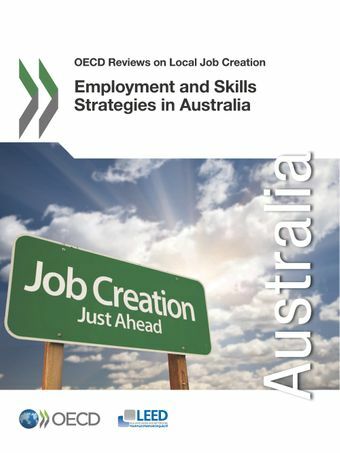 Employment and Skills Strategies in Australia focuses on the role of local employment and training agencies in contributing to job creation and productivity. It looks at the role of Local Employment Coordinators, introduced by the Department of Employment to work in 20 "priority employment areas" which were identified as needing extra assistance following the global financial crisis. This report is part of a comparative OECD review of local job creation policies, which explores how countries are putting measures in place at the local level to stimulate quality employment, social inclusion and growth.